Bellingham SEO is a top Digital Marketing Agency located in Washington State. Are you looking to build your first website? Or perhaps you already have one and want to increase traffic and engagement? Taking an active role to promote your website can speed up the process of building a large following. 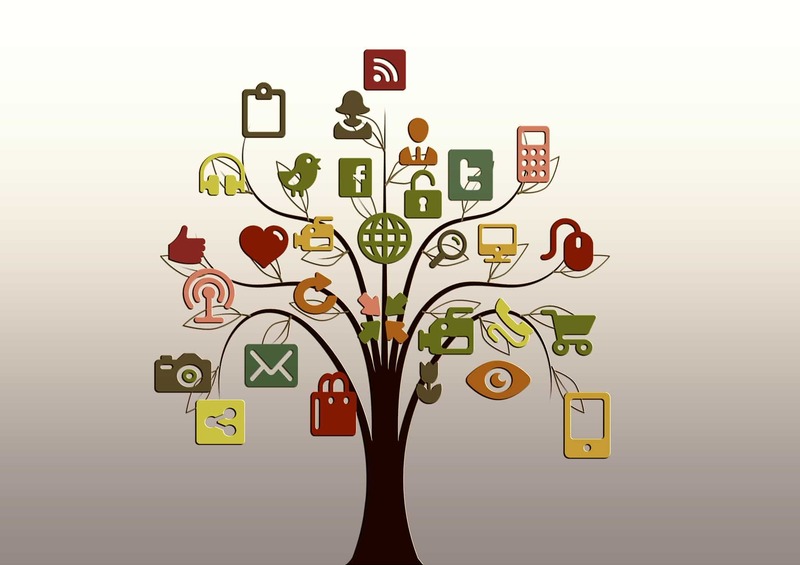 Aside from creating a presence in social media, you must also take the time to improve search engine visibility. Search engine optimization can open up opportunities to drive more visitors to your website. Here are some basic SEO tips you can implement right now from Bellingham SEO – a top digital marketing agency specializing in search engine optimization. It’s a good idea for your website to revolve around a primary topic. Sure, you can talk about other things as well, but you’ll thank yourself for limiting your content to things relevant to your central theme. This can be quite tricky to do for personal blogs. But for other kinds of website, such as an affiliate site, make sure you do some keyword research and create a list of topic ideas first. There used to be a time when reaching Google’s first page only required stuffing your content with target keywords. Today, it’s very easy to trigger the over-optimization penalty. When crafting your posts, do not forcibly use your keywords. Just let your ideas flow naturally and incorporate the search terms where they make sense. These include your title, URL, and page content. When talking about links, most webmasters immediately think of buying link building services offered in various online marketplaces. But it’s vital not to forget that the first links you should create are internal links. When you already have several posts, revisit them and add internal links to boost relevancy. 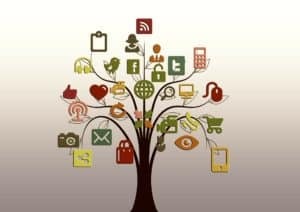 You might be surprised that this technique can improve rankings even without any other link pointing to your webpages. Aside from including your keywords in your URLs, it’s also worth doing a little more optimization to make them look presentable. You don’t want ugly permalinks on your website. And it’s better to stick to short URLs. Consider removing stop words while making sure your URLs still read nice. Do you have plenty of images on your website? Aside from making your posts more beautiful, they can also help drive more traffic. With proper optimization, your images can rank in Google Images for relevant search terms. Optimize them by adding alt tags using your target keywords. In case you didn’t know, page load speed is used as a ranking factor. You should remove anything that slows down your website. This includes reducing image sizes, removing flash graphics, and uninstalling unused plugins. Also, be sure that your webhost has excellent speed and uptime. Before you think about getting links from other websites, you must first put your focus on linking out to relevant websites. This is a positive ranking signal. It shows Google that your post is relevant to another authoritative post. This connection can skyrocket the relevancy of your webpages, but you must do it sparingly. Your link building strategy must be well thought out. You can’t blast your website with tons of links and expect it to shoot up the rankings. Instead, invest time in building relationships with other webmasters in your industry. Reach out to them as well as authoritative websites. Send them a pitch, making sure that you do this not just to earn a link but also offer value to users. Google loves fresh content. This is why you should continue publishing posts and targeting more keywords. This can drive more traffic to your website, increase engagement, and boost authority. But instead of just churning out new posts, make sure you update your old ones. This helps establish your authority as readers will always get the latest content. Mobile search traffic has already exceeded desktop search traffic a couple of years ago. More and more online consumers rely on their smartphones to quickly access information they need. Google also released their mobile-friendly update to favor websites optimized for mobile devices. Make sure that you employ responsive web design so your website offers the best functionality on all kinds of devices. This can have a huge impact on engagement and conversions. These search engine optimization tips should help you get started in optimizing your website for better rankings, higher traffic and more conversions. Even if SEO sounds difficult, you can quickly learn the basics and ensure that your website has a strong foundation. While there are advanced techniques out there, it pays to focus on these essentials. Over time, you can reformulate your SEO plan according to your unique requirements. Lastly, remember that it takes time and effort for results to appear. Just remain consistent and you’ll eventually reap the rewards of ranking on the first page. As a business owner, we understand there is a lot to master to get traffic to your website. We encourage you to leave it to us – the experts! We will help you get more traffic to your website so you can handle the flood of calls you’ll get after you have us drive your site to the top of the search engines. Give us a call, or better yet, fill out our Discovery Form (link at the top of the page). We’ll contact you within a business day to discuss the exciting things high visibility online brings to your bottom line! You can also follow us on Facebook – Bellingham SEO, and Twitter @ SEO_Bellingham. 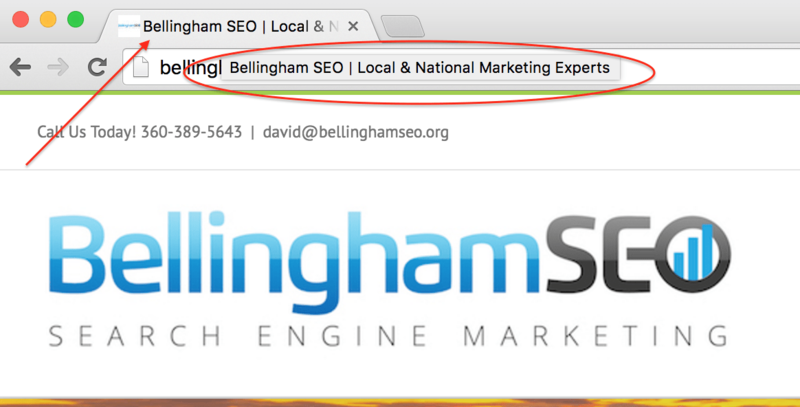 David Simpson and Bellingham SEO.